While our message today is simple to write, it is a hard one to carry out…..not always but definitely a lot of the time. 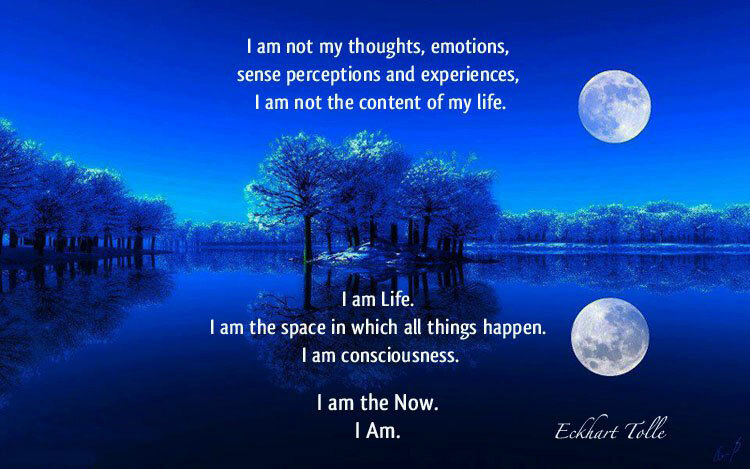 We are asked to “shift” our consciousness up. We are asked to not let ourselves “shift” down into lower energy that is unworthy of us and generally not good for anyone. Examples might be jealousy, anger, bitterness, disgust, snobbishness, lying, cheating etc. We may say I am none of those things. I say that. Yet sometimes we are put in circumstances where we revert….we shift down. I know as I write this of at least one of my triggers. I am at Stillwater with my TV off because I do not have the ability here to mute or tape my TV. I am here to rest, write and work with my authentic self. I can not do any of those things when I become outraged at some of the political commercials. When I hear a commercial from someone known to be a liar and user, advertise on the very backs of the people being used, I am outraged at the abuse. I shift down and become even madder that I have to listen to it in my own home. Then I go on and think I have control over TV programs coming into my home and what I watch and don’t watch. Shouldn’t I have control over the commercials? Do you see how the shifting down works? Seriously, whose moments does it wreck besides my own? This is not my only trigger. Any abuse I see of women and or children provoke this same outrage. We all have triggers. Sometimes they are good. They call us to action. But most times, they just drag us down and pollute our energy. Today we our attention is being called to the times we feel ourselves “shifting” down. We are reminded that we can “shift” up. We can choose to not let negative energy “shift” us down to the lower energies. Instead we can choose to “shift” up. We can acknowledge our energy and give it UP asking our Guidance to heal it. We can move on knowing that we can and do rise above that which would drag us down. -Get outdoors and take in at least 10 deep breaths. I think I will do mine on my snowy deck while I shake rugs. -When you feel disgust, anger, disgruntled, outraged etc., SHIFT UP. I’m going to try to do a better job of this. I HOPE you will consider doing it too. -A great ride to Stillwater seemed short visiting with Jackie all the way there. -A reading. Blessings to my client. -Updates from Alex and Lori.